Home Office Deduction. How does it work? 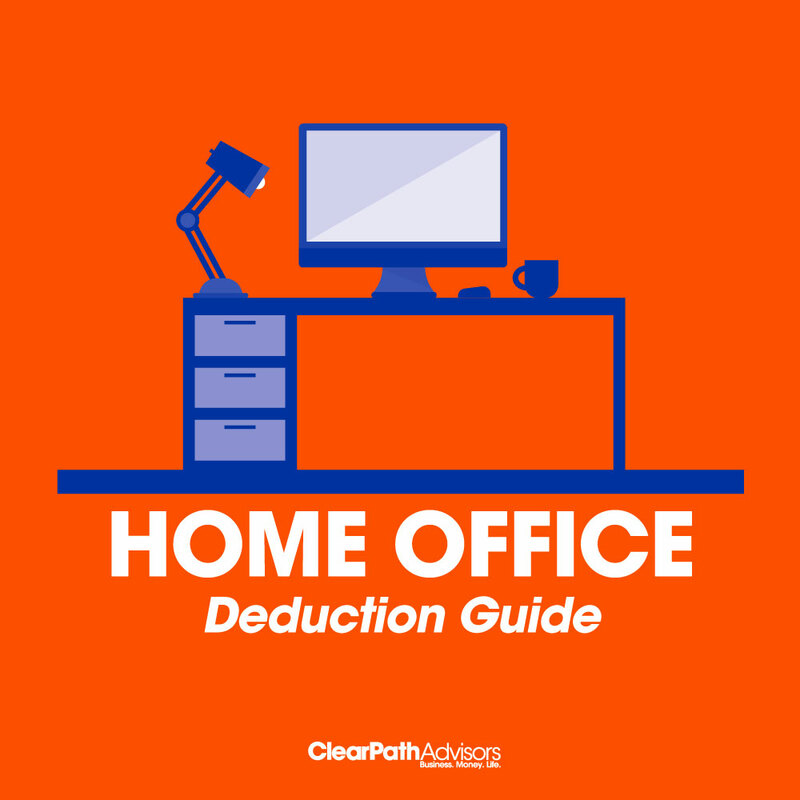 Having a home office can be a great option for deducting expenses. 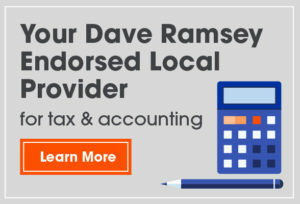 Before we start deducting though, there are a few qualifications that must be met to ensure you are compliant. Is it truly an office? Can it be used for anything else, such as a sleeping area, workout room, etc.? What is the square footage of the room and the total square footage of the house? This will give you a percentage of useful area. What does it take to keep the office running? What do I keep track of? Adding all of the items referenced above and multiplying it by % gives you the expense. We have an easy to use excel sheet which documents your utility expenses and home office size. Keep track of all your expenses on an annual basis and bring this with the rest of your business information. Please bring the total amounts and not the percentage that is figured. If you have questions, please contact us and we will gladly show you the steps to track your home office.